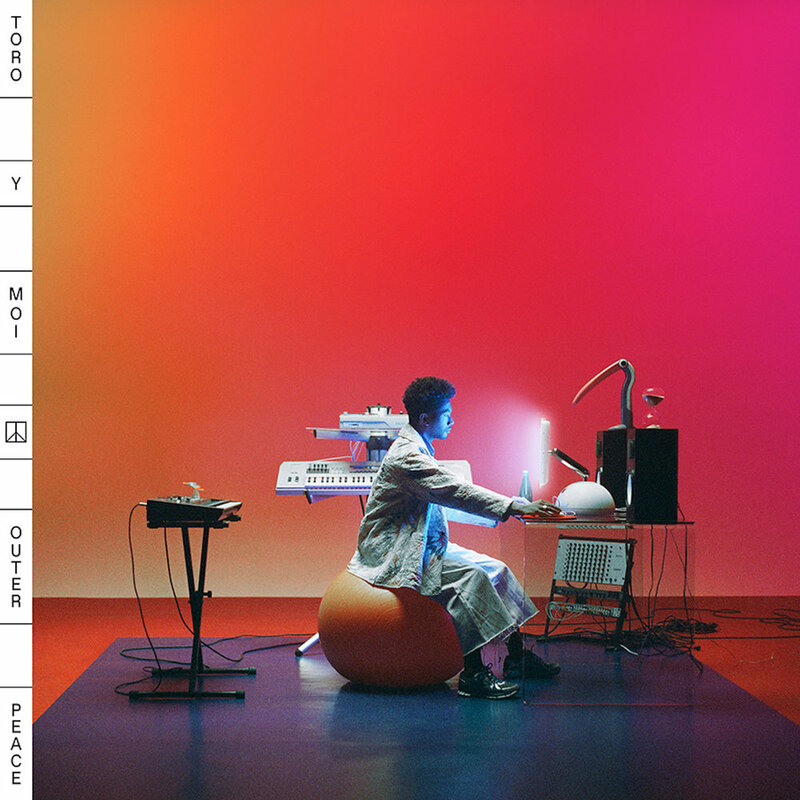 Toro y Moi’s “Ordinary Pleasure” is by far the song I’ve played the most in this, the opening gambit of the year 2019. It’s got such a pleasurable groove and although Chaz makes it sound so simple, there’s plenty of layers to unpack. The title is, I presume, a reference to Stevie Wonder’s “Ordinary Pain” and simultaneously links back to the Buddhist philosophy that humanity’s sorrow comes from maximising pleasure and avoiding pain. The opening line is both a reference to Ariel Pink’s “Round and Round” and a link to the idea that life is but a game. (See what I did there with “opening gambit”?) Also, it’s great to dance to and the video is chill vibes and smiles from beginning to end.